Americans fondness for outdoor recreation at the beach means they come face to face with many of the ocean animals that share the same space. 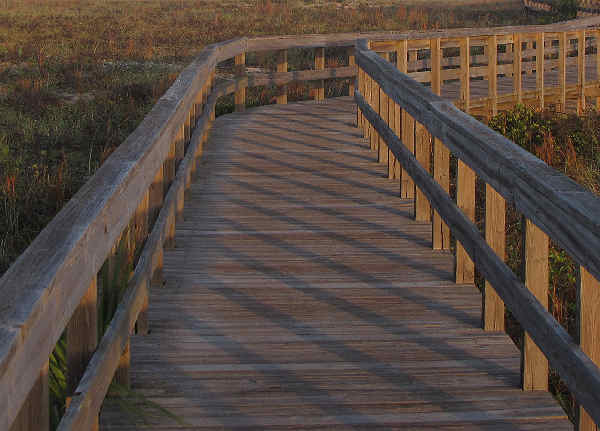 It’s often the case that a stroll down the boardwalk on any sandy beach along the East Coast brings the visitor face to face with nesting sea turtles or resident crab species. A stroll closer to the shoreline at low tide often reveals the jellyfish and starfish hanging out, waiting for the tide to come in. tide moves to and from the shoreline. It also provides a home to many interesting ocean animals. 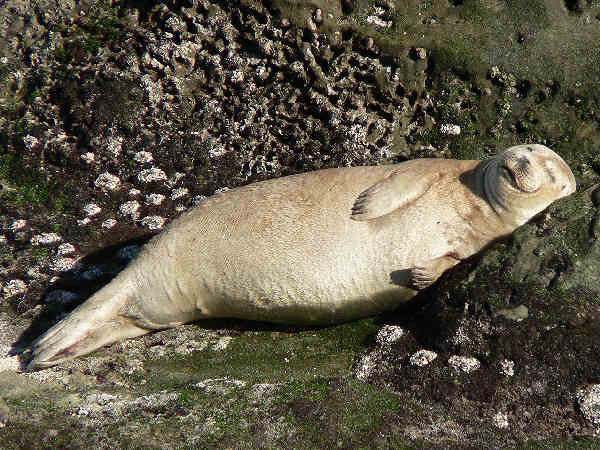 The types of ocean animals present in the inter-tidal zone in any give place, often depends on the type of inter-tidal zone in question, rocky or sandy. Sand dollars, for example, are found along sandy beaches at low tide, while chiton are typically found on rocky beaches along the rocky inter-tidal zone. We learn very quickly that the oceans teem with both animal and plant life, some very familiar, some strange. Sea shells fall into the familiar category. In fact, coastal outdoor recreation activities commonly include sea shell collecting. Conch shells and whelk shells fit the bill for collectors who go by the moto the larger the better. Both types of seashells belong to large sea snails, and they are commonly found along Atlantic Coast and Gulf Coast beaches. 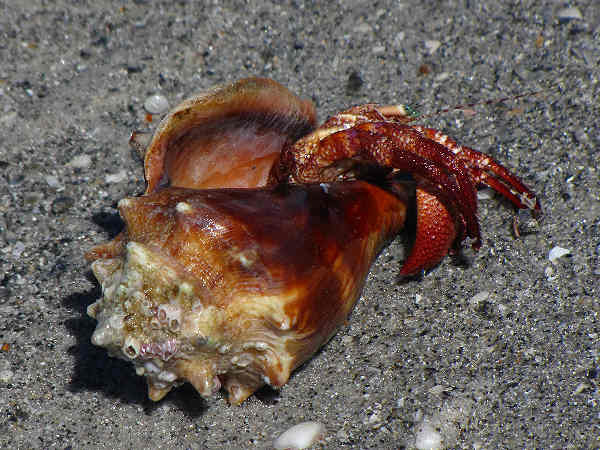 The picture shows a Florida Fighting Conch (Strombus alatus) with a Giant Hermit Crab in residence. Found near shore, from coastal North Carolina to the Gulf of Mexico, they tend to live in large colonies, and contrary to the name, are not known to pick fights with one another. Their shells grow to an average length of four or five inches. Smaller species are popular aquarium species. The term whelks usually refers to two genera of sea snails (Busycon and Busycotypus) found in near shore areas, mostly along the East Coast and Gulf of Mexico. Diet differentiates the whelks the conchs. While conchs are vegetarian filter feeders, whelks are carnivores, feeding on both living and dead local mollusk species. Over the past thirty years, commercial whelk harvest has spread along the Atlantic and Gulf Coasts, mostly for export to Europe and Japan. 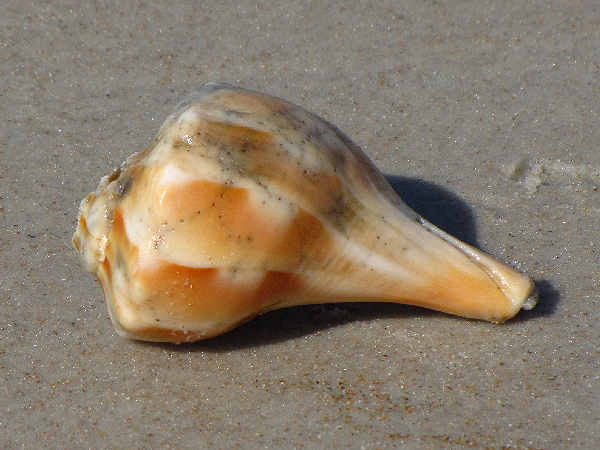 While the shell is worn, the picture probably shows the Pear Whelk (busycotypus spiratus), a medium sized species (3-5 inches) that lives in coastal waters from North Carolina, south into the Gulf of Mexico. The Busycon species, the larger of the two American whelk genera, grows up to nine inches in length, with a shell that opens to the right. However their size pails in comparison to the Australian whelk species, the Trumpet Whelk (Syrinx aruanus), the world’s largest, growing to an average length of over two feet. 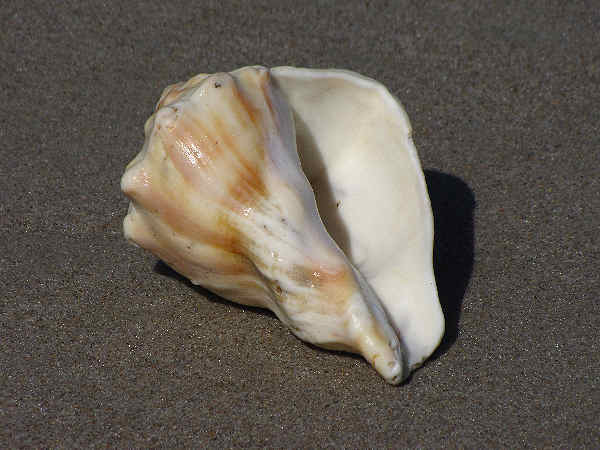 The picture probably shows a worn Knobbed Whelk (Busycon carica), the official state shell of both New Jersey and Georgia. Formal classification of ocean animals follows the same rules as applied to other animals. Moving to the top of the biology classification listing to the level of phyla reveals some interesting facts. Arthropods, for example, are a large group of hard-shelled animals that consists of many smaller groups such as the order of ten legged creatures (decopods) such as crabs, as well as the whole class (Insecta) of six legged animals known as insects. Human interest in the world’s crustaceans such as crabs and lobsters tends to be culinary oriented. Seafood continues to satisfy human pallets world wide. 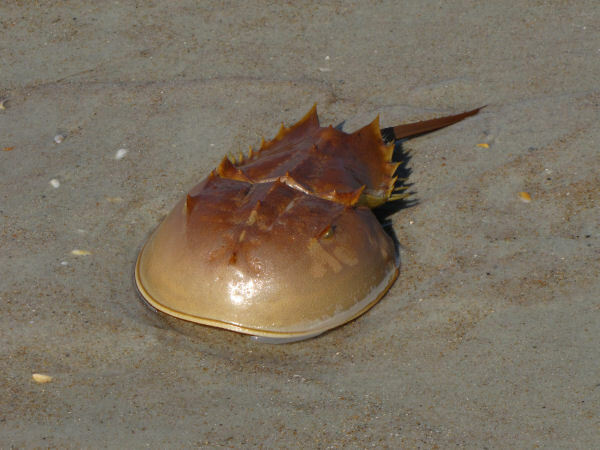 Nonetheless, other interesting arthropods, such as the Horseshoe crab, also add spice to ocean animal diversity, regardless of their potential as a dinner plate item. Physical features explain the name Seahorse (genus Hippocampus). Swimming vertically with bendt head and tail, gives it the appearance of a horse. Notwithstanding looks, the seahorse is a true fish that lives in tropical or semi-tropical waters around the world. Most experts currently identify around thirty five seahore species, with expectations of new discoveries. 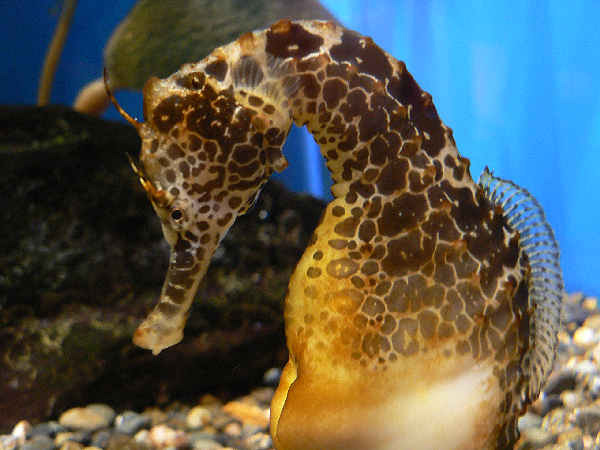 However, seahorse popularity and their exploitation for medicinal uses, aquarium pets and souvenirs, has placed great stress on population levels. Experts estimated population declines of anywhere from 25% to 75%, depending on species. Well before the time of Percy Jackson and The Sea of Monsters, or Jules Verne writing about life 20000 Leagues Under the Sea, humans had an interest in the life forms that called the ocean home. It’s often the case that the realm of the unknown kicks the imagination into high gear. So it is with the ocean’s animals living in a deep sea environment. Changing technology continues to see the creation of smaller ocean going vessels capable of documenting life on the ocean floor. The ocean discoveries of the past fifty years run the gamut of ordinary to dramatic. On the ordinary side, for example, many of the deep-sea creatures documented, resemble the animals found near shore, such as limpets, anemone, octopus. 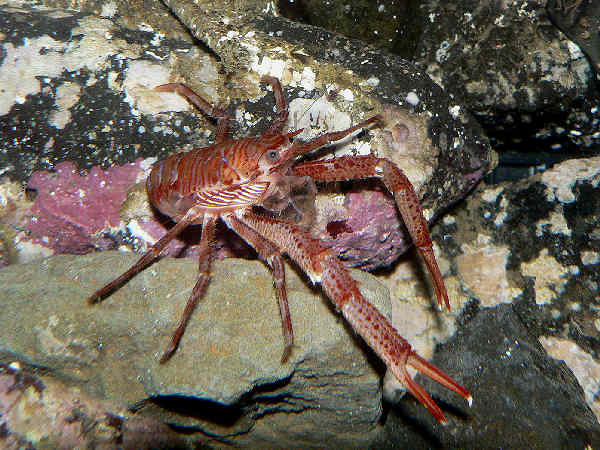 squat lobsters and more. According to NOAA, 95% of the ocean remains unexplored, so the possibility of discovering dramatic sea monster-like creatures remains a possibility. While the ocean animals section focuses on a variety of coastal animals, it’s worth noting that even the diversity of coastal life barely scratches the surface of the diversity in the remainder of the world’s oceans. Cetaceans (whales and dolphins) along with Pinnipeds (seals and sea lions) represent two of the most familiar orders of deep sea creatures that do make their presence known close to shore. In fact, a variety of marine mammals, what many people think of when they hear the phrase ocean animals, live around US coastal waters. Further north, for example, Walrus and Polar Bear make an appearance. Further south, in Florida, Manatee make an appearance.